Yesterday, in order to mark International Women’s Day (March 8, 2008), many promotions were launched at supermarkets and other shops, causing a boom in the retail sector. At Maximark, women shoppers got big discounts ranging from 5-10 percent while at Big C, products for women were discounted 20 percent. Fashion shops also launched attractive sales to attract female customers. Meeting with the market demands, purchasing increased very strongly not only at fashion shops but also at jewelry shops. 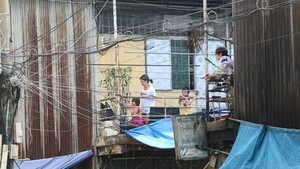 At the fresh flower shops located on Vo Van Tan, Tran Quang Dieu, and Tran Huy Lieu streets, the cost of all flowers and arrangements reached record highs. 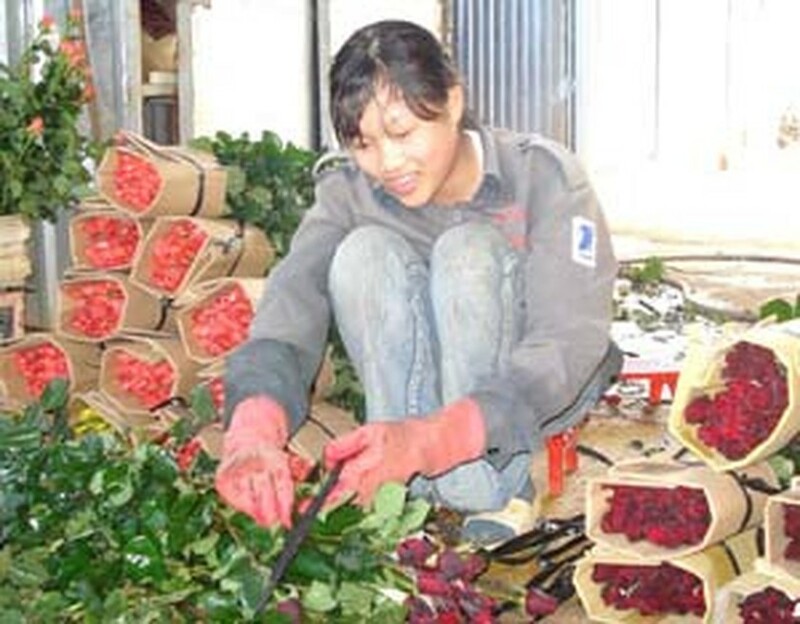 The price of a single rose increased from VND 12,000 to VND 20,000.